Being an artist is a privilege. But all writers, poets, painters, artists know how difficult it can be to follow your creative instincts and make a life of it. There are days when you think to yourself, is it worth it? Let me stop you right there, and introduce you to a man called Rainer Maria Rilke. 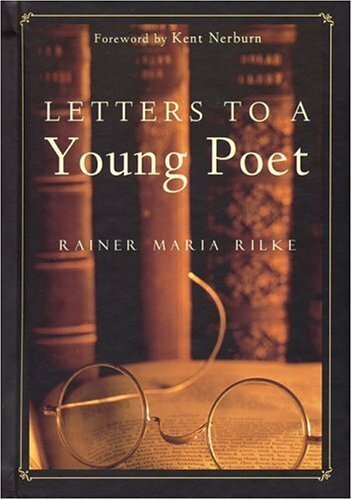 For almost a century, Rilke’s letters have been the go-to manual for all young artists struggling with the life of the artist. Rilke’s voice is like a gentle hand reaching out, pulling you out of the misery of a bad day, restoring your faith in the creative life you have chosen for yourself. The fact that we have Rilke’s letters is today is because of a man called Franz Kappus. 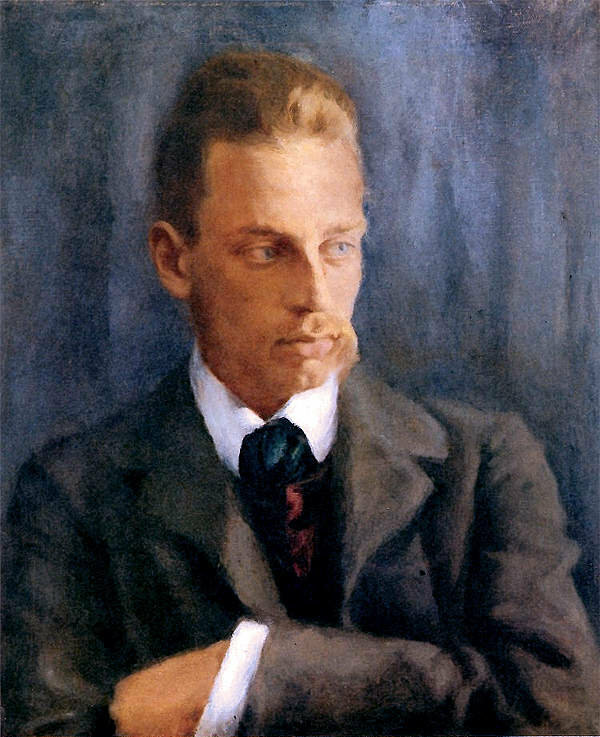 He was a young student at a military academy in Vienna, who read Rilke’s poems in his spare time. Kappus not only shared Rilke’s love of poetry, but he was studying at the same academy where his idol spent several (unhappy) years. In the fall of 1903, Kappus decided to send his verses to Rilke to get some feedback, and he accompanied his poems with a letter. That was the start of a five year period during which Rilke would write the now famous ten letters. And guess how old Rilke was when he received the first letter? A mere 28 years old. He was not writing as an old man reminiscing about his life, who owed his wisdom to a lifetime of reflection and retrospect. He was struggling with the same questions and emotions that Kappus felt, the same ones every artist feels embarking on his or her difficult, mysterious and ultimately lonely, journey. What stands out in Rilke’s advice is his humility. We could all benefit from keeping this in mind the next time we dole out advice from our high horses (‘I know more than you,’ we seem to be saying.) He was sharing his own experience, his own struggle with the same questions that he sensed Kappus to be struggling with. His focus is on the inner life of the artist. Rilke’s advice will not only make you a better writer, it will also make you a better person.